HackCenter is a new, yet to be released, hack that allows you to send any score, for any game, on the iOS Game Center. Checkout the HackCenter in action below. The hacker demonstrates how you can use HackCenter to submit a fake score for Fruit Ninja. HackCenter will available in Cydia soon. So, in the meantime keep playing with all your legit scores. Many users reported a lot of issues with MyWi 4.11.2 installation but this new version fixes all the bugs. MyWi 4.11.2 below is easy to use and has great functionality. 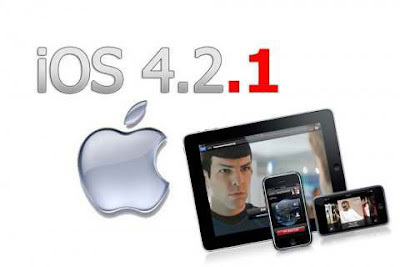 Follow the tutorial below to have fully functional MyWi 4.11.2 running on your iDevice. As most of you know, Facebook has announced a new profile page with some changes two weeks ago and you may can't get back to your old Facebook profile page. 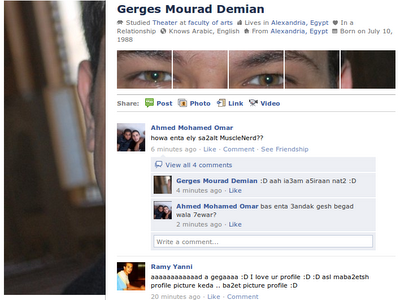 So, you would better recreate your Facebook profile with a cool Facebook profile page hack. Another new tweak in Cydia - RetinaAppIcons. Are you frustrated with many AppStore Apps not providing Retina App Icons and therefore spoiling the carefully customized look of your SpringBoard theme. 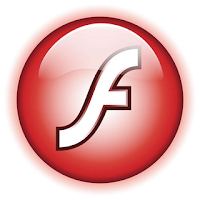 Majority of websites now have some amazing Flash content to offer. 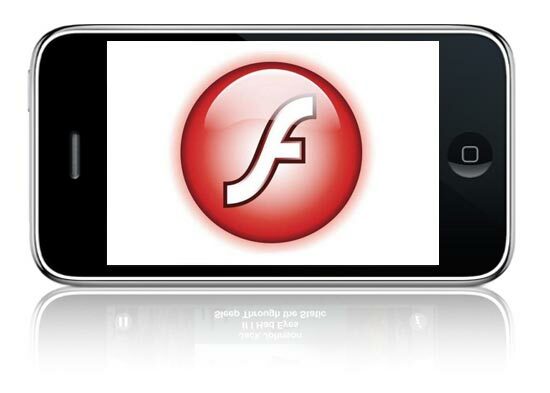 Apple's iDevices don't support it though, but there are workarounds to view Flash content on your iPad, iPhone or iPod Touch. If you have updated your iPhone 3G(S) baseband to iPad baseband 06.15.00 in order to unlock it on iOS 4.2.1 and now you are having issues while restoring your iDevice, below is a simple tutorial to restore iPhone 3G(S) while on baseband 06.15.00 and having issues. 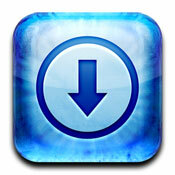 Recently, Cydia was updated to support Apple’s updated API’s on iOS 4.2. This new Cydia build has got many new updates , and there is no option available yet within Cydia to update to the new Cydia Build. About one year ago, RipDev team stopped the development on tools such as Icy, an alternative to Cydia. The project was then taken up by WeAmDev, and it was released with support for iOS 4. But you want to give Icy a try, below is a tutorial for installing it on your iDevice. Apple introduced the AirPrint in iOS 4.2.1. 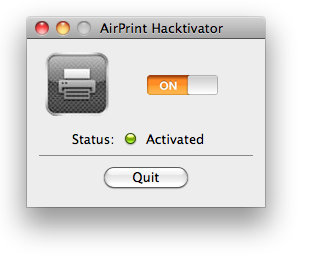 But you need to spend money on some specific printer models if you want to enable AirPrint. Below is a very simple hack that lets you use AirPrint on any printer, including printers that are not even wifi capabale. Earlier we showed you how to enable the HDR Photos on iPhone 3GS and 3G, but this hack enables HD video recording at 1080×800 resolution @ 30fps on iPhone 3GS running on iOS 4.1. 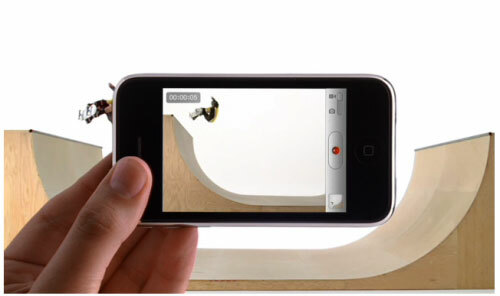 In order to enable HD videos your iPhone must be jailbroken. It works successfully on iPhone 3GS running iOS 4.1. You must Backup all your files before you perform this hack. Below is the step by step guide to enable the HD recording. One of the big drawbacks of Cydia is its sluggish speed. It takes a couple minutes from the time you launch Cydia to the time you can actually download something. Below is a simple and quick hack that will incredibly speed up Cydia by removing ads and screenshots in each package. That means you won’t see any ads anymore, but you won’t be able to see app screenshots also. 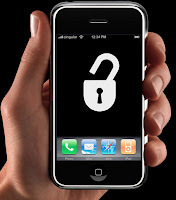 A new major security hole has been found in iOS 4 for the iPhone that lets you access the contacts of a password protected iPhone without any hacking required. * Lock your iPhone with a passcode. * Enter a non-emergency number such as ###. * Next tap the call button and immediately hit the lock button. It should open up the Phone app where you can see all your contacts, call any number, recent call history, send emails, etc. A new tweak NoLockScreen that disables your lockscreen. While some iDevice users use their lockscreens for displaying emails, weather etc whereas some of us find it annoying. 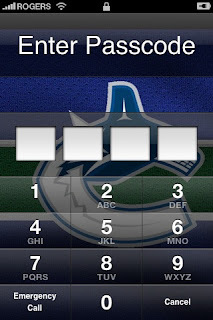 Tom Zickel – an iPhone developer, has just created a new tweak that will completely disable the lockscreen. 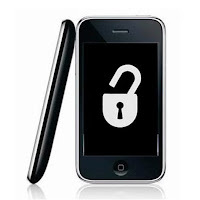 This trick works for any iPhone running the new iOS 4.1 firmware. Dial *3001#12345#* from your iPhone and watch the signal bars being replaced by a number. The lower the number, the better the signal. Hit the Home button to see the bars again. If you have tried this trick, then please let us know how your signal is in the comments section below. Five-Icon Dock,similar to the Five-Column SpringBoard, is an app that allows you to add an extra app to the iPhone dock. Five-Icon Dock is developed by Jay Freeman aka Saurik, the creator of cydia. FOR: Free , Enhances the look and feel of iPhone. VERDICT: Worth installing on your iPhone. Read how to install it after the jump. Five-Column SpringBoard, a jailbreak app available on Cydia for free that allows you to to increase the number of icons on your iPhone’s homescreen. This hack adds a fifth column of app icons to iPhone’s homescreen. FOR: Free , Good functionality , Enhances the look and feel of iPhone. Most of you out there would have been irritated with message "Different SIM Detected" on your iPhone.Below is an easy solution on how to fix it. Although,Sherif Hasim had devised a way to activate iPhone 3GS/3G/4G without the official carrier SIM but it was not up to the mark and users complained that they were getting “Different SIM detected” error. If you haven’t jailbroken your iPhone yet, follow this tutorial here. Frash For iPhone And How To Install It? Recently Frash(Flash on iDevices) became available for iPad, but now iPhone users can also install it .You do need to jailbreak because Apple's iOS doesn’t support Flash on iDevices.Kudos to the iAficionado Comex who has always given us the most useful softwares for our iDevices.Credits also go to Grant Pannell for iPhone 4 compilation,in order to make it iPhone 4 compatible.Comex has made it extremely easy to install Frash on your iPhone by releasing it on Cydia. We have prepared a very easy tutorial on how to install it. 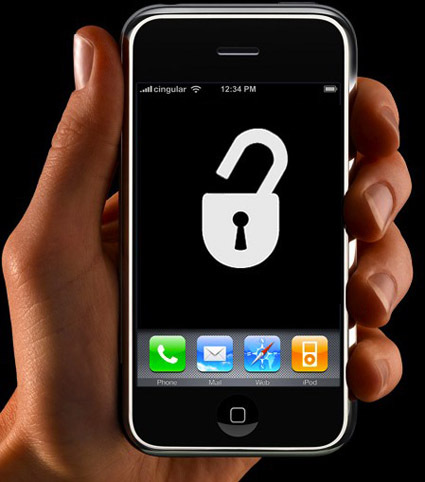 iPhone 4 Unlock Released Today! All iphone 4 users will take a sigh of relief as after waiting for quite a long time the unlock is now here.The updated ultrasn0w was released by planetbeing today.This unlock allows the jailbroken iPhone 4 to be used on any supported carrier. Most T-Mobile users in the USA using the iphone4 after tonight will need to disable 3G mode in Settings->General->Network.